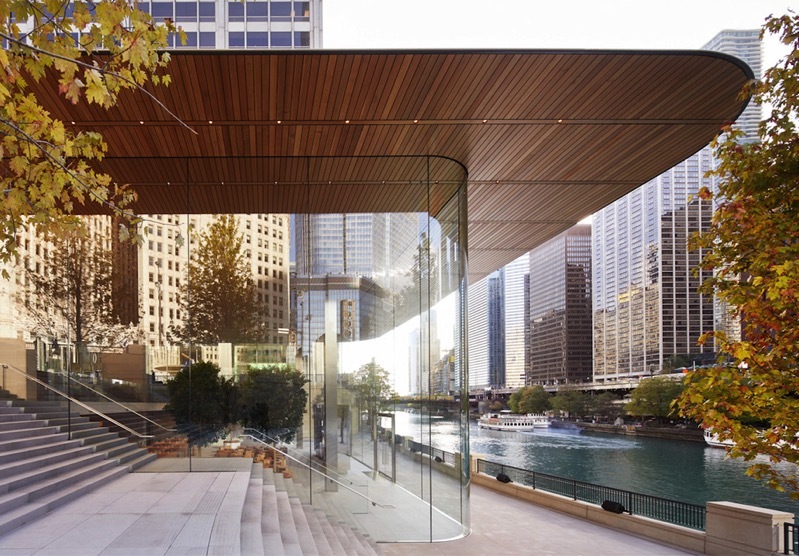 Apple opened its latest store in Chicago today, Apple Michigan Avenue, located along the Chicago River. The iPhone maker worked closely with the City of Chicago to integrate a design just for the riverfront site. 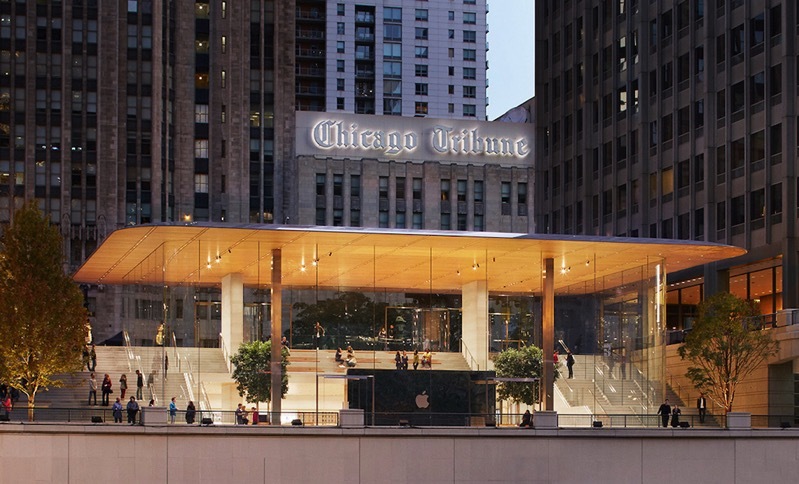 The new location features a massive 111 x 98 foot carbon fibre roof—supported only by four interior pillars—resembles a MacBook lid, as it sits atop massive 32-foot unobscured glass facades, blending the location with the Chicago River, Pioneer Court and Michigan Avenue. 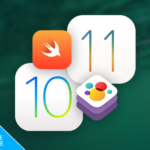 “When Apple opened on North Michigan Avenue in 2003, it was our first flagship store, and now we are back in Chicago opening the first in a new generation of Apple’s most significant worldwide retail locations,” said Angela Ahrendts, Apple’s senior vice president of Retail, in a press release. 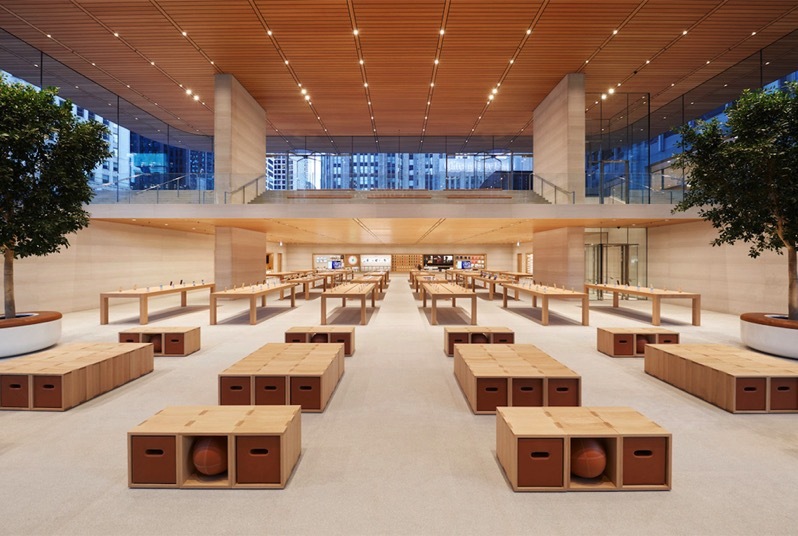 Apple Michigan Avenue opened today at 2PM PT/5PM ET. The location looks beautiful.